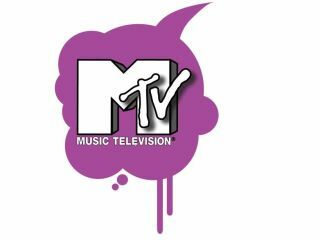 Sky has announced that it has exclusive rights to MTV's new HD channel. Called MTVNHD (MTV Networks High Definition), the channel will run 24 hours a day and, according to Reuters, will be streamed from Poland. The channel will be available in Europe from 15 September and will carry over 3000 hours of programming. The first European countries to get the initially English-language broadcast will be: Belgium, Denmark, Finland, Norway, Poland and Sweden. The UK, alongside France, Germany, the Netherlands, Portugal, Spain, Argentina, Brazil, Chile, Colombia, Mexico and Venezuela will have to wait till the close of the year. It won't just be MTV shows that the channel will be airing, but also children's programmes from Nickelodeon, MTV's (little) sister channel. So, not only will you get a healthy dose of the likes of Nickleback (a live concert of the band is set to air) but you can wash this down with a cup of SpongeBob Squarepants.